Join us as we watch the movie RISEN. 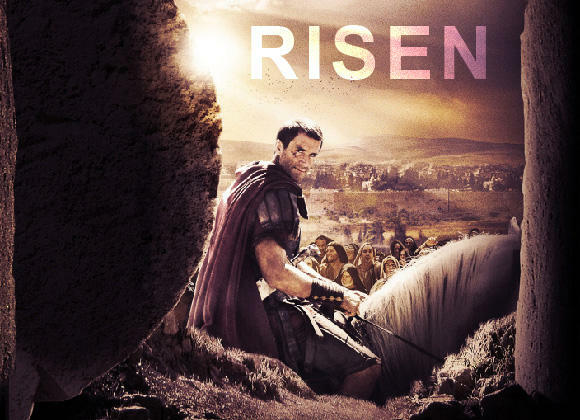 The movie follows the epic Biblical story of the Resurrection, as told through the eyes of a non-believer. Clavius, a powerful Roman Military Tribune, and his aide Lucius, are tasked with solving the mystery of what happened to Yahshua in the weeks following the crucifixion, in order to disprove the rumors of a risen Messiah and prevent an uprising in Jerusalem.